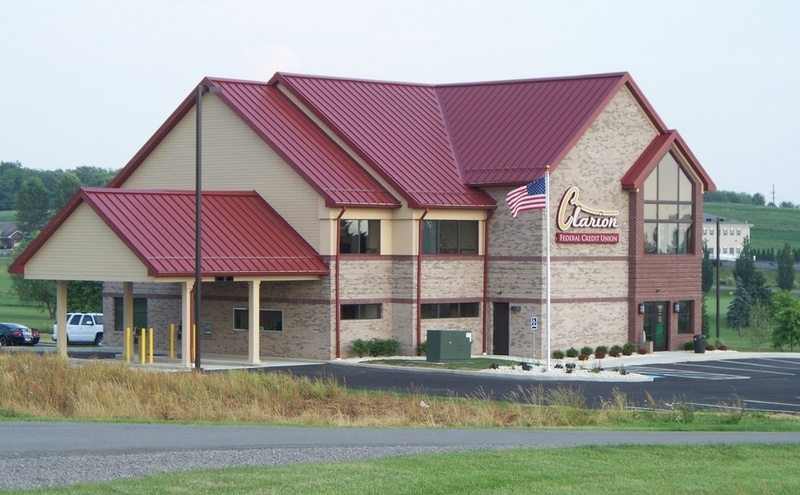 CLARION, Pa. – The Knights of Columbus Council #7549 of Immaculate Conception parish in Clarion wishes to honor all local veterans and their families with a free breakfast on Sunday, November 11. The buffet opens at 9:30 a.m. and will be served until approximately 10:15 a.m. 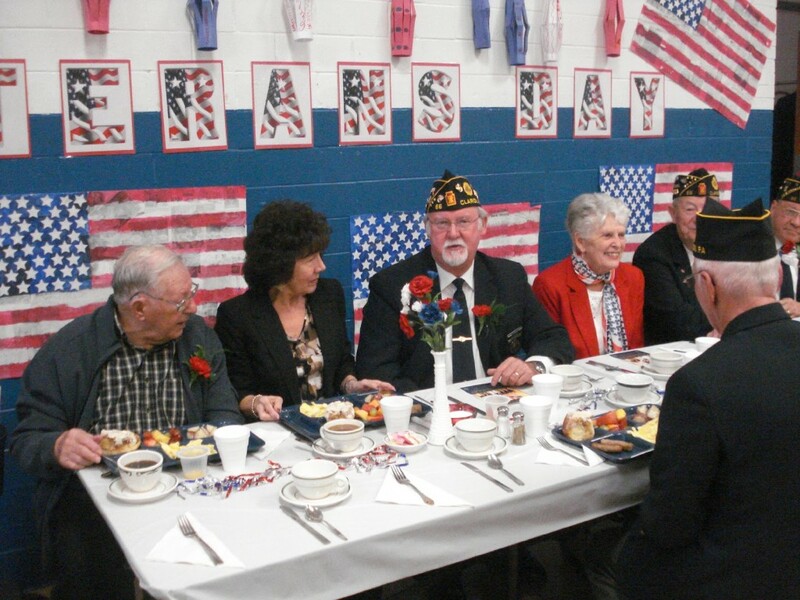 The entire event will run from 9:30 a.m. to 10:30 a.m.
Military veterans and families are asked to go directly to the Immaculate Conception social hall at 729 Main Street in Clarion and get into the buffet line. Then, sit down in the gymnasium to enjoy the meal of eggs, sausage, pancakes, potatoes, fruit cup, coffee, and orange juice. No formal program is associated with this event other than Immaculate Conception school students giving a short performance from 10:15 a.m. to 10:30 a.m.
Again, there is no cost to military veterans and their families. The Knights of Columbus hope to see military veterans and their families on Sunday morning, November 11, as they honor our nation’s veterans – particularly this year, as it is the 100th year anniversary of the end of World War I.
Armistice Day was established as a commitment to peace and to allow us to pause as a nation to think about the terrible costs of war, including the loss of so many lives. In the United States, Armistice Day officially became Veteran’s Day in 1954. For more information, call 814-229-0219.